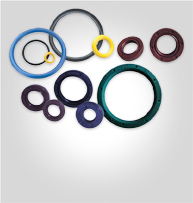 Type N Industrial Pump seals with shorter flex section to provide better pressure resistance. 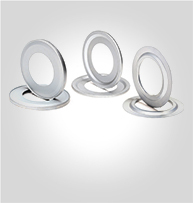 Special materials & designs are available for differing levels of high pressure applications. 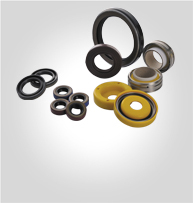 Type C gearbox & Reducer seals, rubber covered OD to increase sealing capacity, dust lips to protect from external contamination. 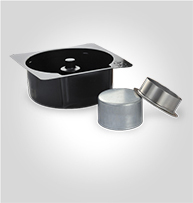 Type C =standard rubber covered OD for sealing capability. Type G =special design corrugated OD, used when housing materials expand. 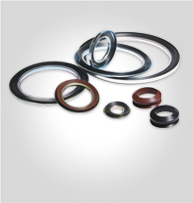 Metal case added on a rubber V-Ring these axial face seals are rigid and give protection against dust. 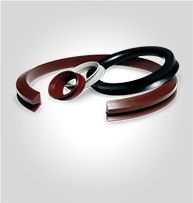 A combination of rubber and steel these Bonded seals are used as a static seal fitted under the bolt head and nut. Easy way to protect worn shafts. Wear –PRO shaft repair sleeves are made of high quality stainless steel with precise hardness and finish. 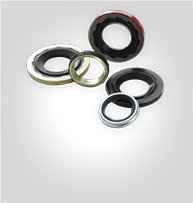 All metal rings help to keep dirt, dust & debris out of the bearings. 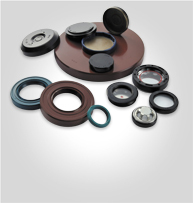 Range includes Seals for Ball & Taper bearings, STO steel disc seals, & LSTL rings. 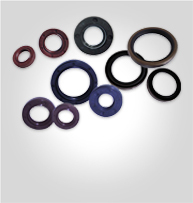 High performance compound rubber O-Rings, X-Rings, D-Ring, H-Ring & Backup rings. 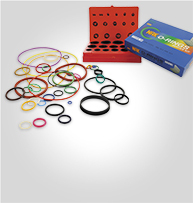 Metric & Inch O-Rings / O-ring kits available.